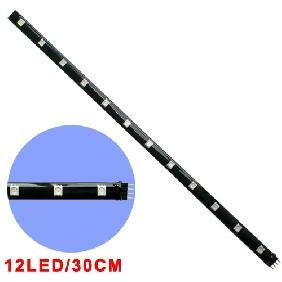 Durable and waterproof design for car, truck, motorcycle, garden decoration, Carbinet Light, TV, Computer etc. 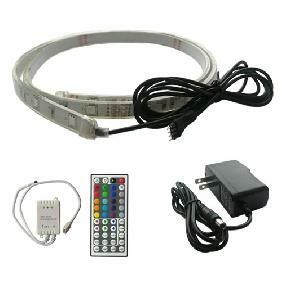 So these flash and arent constant? 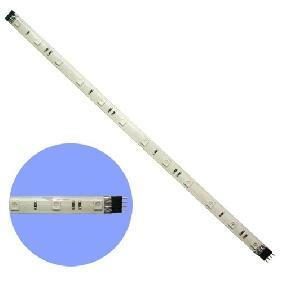 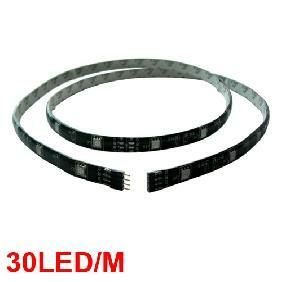 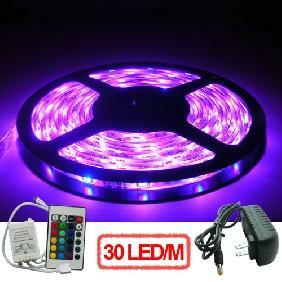 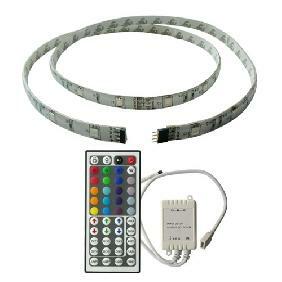 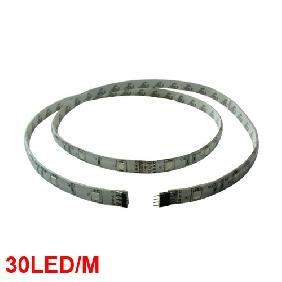 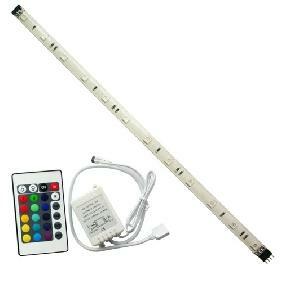 500CM 5050/5060 RGB FLASH SMD LED Light Strip Multicolor Light 12V (60 LED/M) Rating: 4.5 out of 5 based on 2 reviews.